Booking a musician, band or bespoke act for a hotel residency is the perfect way to create an ambience and set the right tone of your hotel. 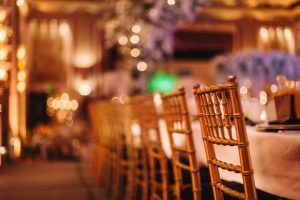 Whether you are looking for discreet sophistication, contemporary, cool, upbeat or formal, Popular Entertainment for Hotel Residencies or something unique, there is a myriad of options available to complement the style of your hotel. 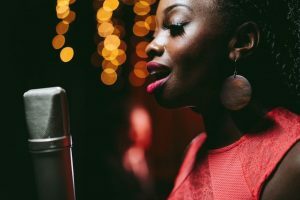 To help you choose the right kind of entertainment for your hotel, we’ve listed Popular Entertainment for Hotel Residencies. High-quality background entertainment is a perfect way to create a musical backdrop to your hotel and is a proven way to enhance your guest’s experience. Solo and Duo acts are a popular option for hotel entertainment, providing the perfect balance between being loud enough to be enjoyed and quiet enough not to disturb conversation. With so many options to choose from we thought we would create a list of the most popular solo and duo acts for hotel residencies. Pianist-singers are a versatile option to consider when booking entertainment for hotel residencies. Able to provide instrumental and vocal led performances, pianist-singers are a good option to keep the entertainment varied throughout your guests time at your hotel. Background music for hotels is of foremost importance, and ambient entertainment should never leave you ambivalent. Jazz Duo’s are popular with hotel’s and are highly versatile, performing in a wide range of music styles including jazz, Latin, world music and contemporary pop. Who doesn’t love sipping a cocktail or glass of glass champagne to the soulful sound of a saxophonist performing your favourite hits? Bringing an air of class and sophistication saxophonists are excellent at providing smooth background music for hotels and a range of events. From cool Ibiza style entertainment by the pool to sophisticated music to an upbeat soundtrack to late night drinks, the beauty of a saxophonist is their versatility, with professional performers able to cover a range of genres ranging from classical, to pop, to house, to jazz. Hiring a pianist for a hotel residency offers up a world of possibilities. Pianists can typically perform an extensive range of music ranging from Bach classics, all the way to Lady Gaga. A pianist can entertain your guests in an abundance of genres, including classical to pop, jazz to rock, and are equally at home performing background entertainment, backing a guest singer or featuring in a full band. For a truly enchanting hotel entertainment book classical music acts for a hotel residency. From string duos to solo harpists, classical guitarists, pianists or classical singers, there is a whole range of options to create the perfect soundtrack to your hotel. Stylish and soulful guitar combined with beautiful vocals, acoustic duos are perfectly suited to hotel residencies. Extremely versatile and able to span a wide range of music styles, acoustic duos perform classic to modern hits in a unique way that makes the sound uniquely their own. Offering the epitome of grace and sophistication for opulent relaxing music few acts can compete with a harpist. If you are looking for unique entertainment an option to consider might be a female sax and violin duo! Ultra glamorous and versatile Violin and Sax acts can provide energetic interactive performances of cafe del mar style chill out lounge sets, pop covers, or upbeat improvisation alongside DJ! Check out our Hotel Entertainment Guide!! 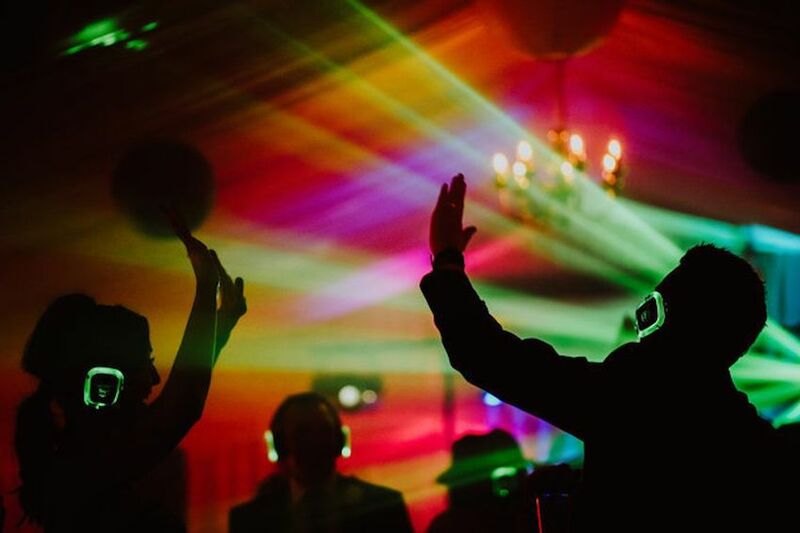 High-quality background entertainment is a perfect way to create a musical backdrop to your hotel but booking bands or a DJ act can be an effective way to entice guests into the bar after dinner. Below is a list of the most popular type of DJs and Bands for Hotel Residencies. 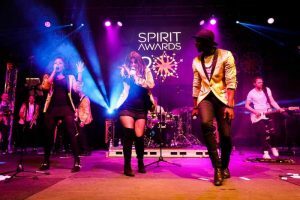 The arrival of the global sensation Post-Modern Jukebox, has given birth to a plethora of acts trying to emulate their catchy retro versions of favourite pop hits. 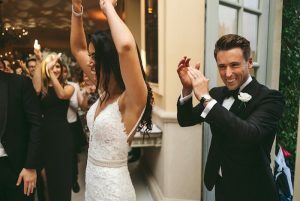 Currently one of the most popular styles of acts on the UK and international events scene, Post Modern Jukebox style bands are guaranteed to make a statement and provide a unique experience. If you’re looking for a cool atmosphere at your hotel, hiring an Acoustic Act that performs `live lounge` versions of popular songs is the perfect solution for your hotel. Acoustic Live Lounge styled music provides the perfect ambience, where the music can be heard and enjoyed but overpowering your guests so your customers can still hear each other talking. A lounge band is an effective way to entertain your guests and provide a live band experience in the bar without the entertainment becoming overpowering like a full party band. Jazz Bands offer a great solution to hotel entertainment and like Jazz Duos are highly versatile, performing in a wide range of music styles and able to provide understated live music to accompany a dinner party or perhaps some up-tempo swing to entertain guests of for dancing. Most jazz bands are able to add or remove musicians to perfectly tailor the act to your requirements. 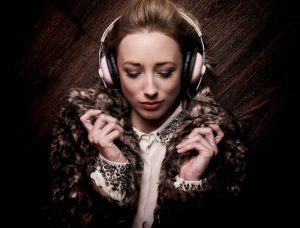 Outdated DJ’s of a bygone era are definitely out in 2019 and with a generation of customers who grew up to the sounds of dance music, guests are now demanding more from a hotel DJ. The younger traveller is searching out unique mash-ups of old school soulful tones, infectious melodies and cherry-picked gems to dance the night away. From London to Newquay, China to Dubai, Ibiza to Sri Lanka, leading international hotels through the globe are featuring DJ and Sax acts in their entertainment. Need help planning your Hotel Entertainment? We are Elastic Lounge a specialist Hotel Entertainment Agency, who can help you choose, book & manage your entertainment. Our acts have provided regular, live entertainment for the most exclusive international hotels including Karma St Martins, The Berkeley, Claridge’s & the iconic Burj Al Arab. Partner with us to offer high-end, live music for hotel residencies & events. Can’t find the act you want? We’ll create a bespoke act to realise any vision. Find out more about planning your Hotel Entertainment today! Click here for more Hotel Entertainment Ideas!